Mallerstang Dale stretches roughly from the market town of Kirkby Stephen in the north to Garsdale in the south. On the east, the valley is bounded by Mallerstang Edge, and to the west by Wild Boar Fell. 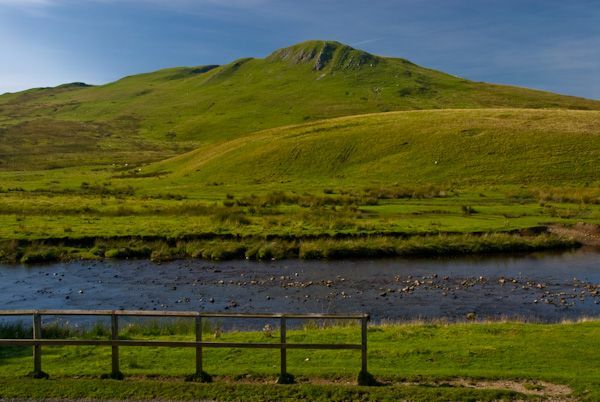 This is a glorious area of unspoilt countryside, a real overlooked gem of natural beauty. 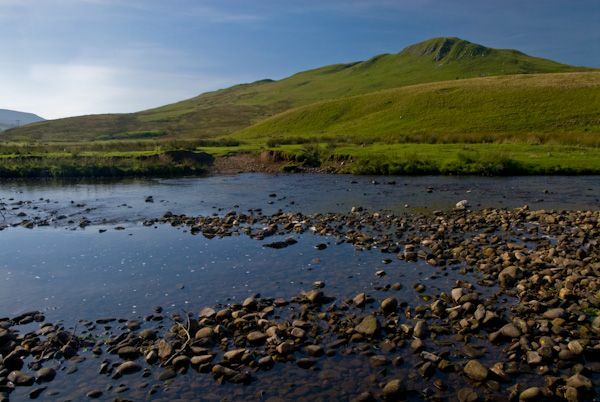 The River Eden flows through the Mallerstang on its way north to the Solway Firth. The Settle to Carlisle historic railway runs through much of the valley as well. Though sparsely settled, the area is rich in historic remains. 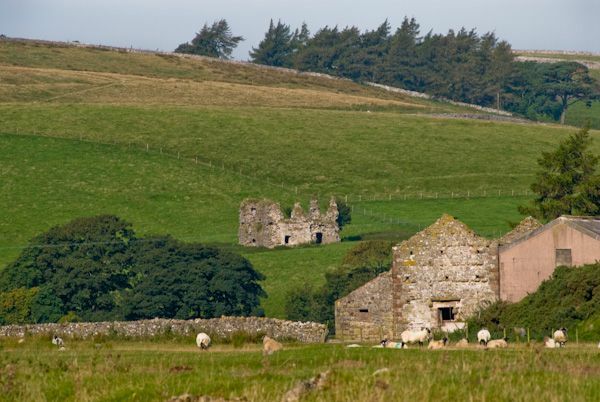 Near the northern end is Lammerside Castle, a 12th-century fortification that was later strengthened into a pele tower in the 14th century. Near Lammerside are the Giants Graves, a Bronze Age site which has been variously described as a hill fort and a burial ground. Further south is Pendragon Castle. 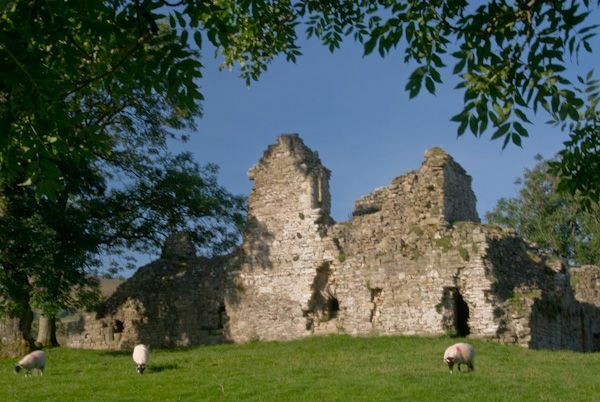 According to legend, the castle was built by Uther Pendragon, father of King Arthur. In fact, the castle is a 12th century Norman fortification, located in a superb location overlooking the River Eden. Above Pendragon Castle is Wild Boar Fell, where, legend tells us, the last known wild boar in England was killed by Sir Richard Musgrave in the early 15th century. In this case, the legend is likely to be true, as a boar tusk was found within Sir Richard's tomb in Kirkby Stephen Church when it was opened in the 19th century. The tusk is now on display in the church. There are excellent walks to be had in the area, including a trail known as Lady Anne's Way, which follows the course of the original road through the dale before the current B6259 was constructed. 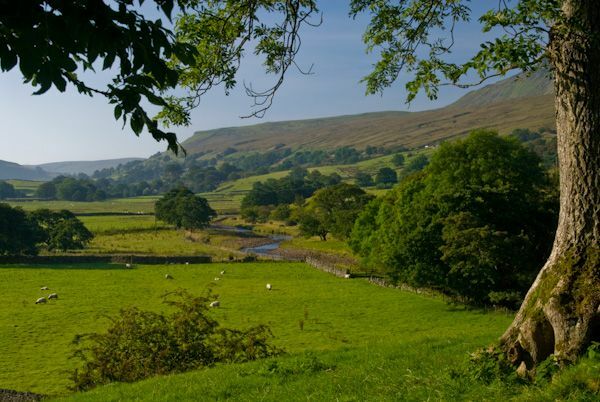 Mallerstang Dale is an exquisitely lovely countryside area, well worth a drive through, or a longer exploration on foot. 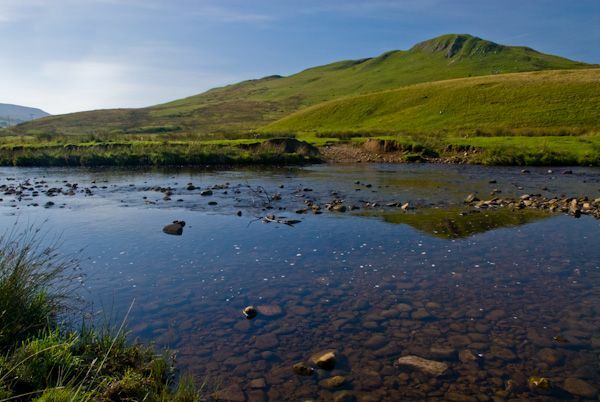 Location: To access the Mallerstang by car, take the B6259 south of Kirkby Stephen. The road travels along the floor of the dale.